A lot of people have hobbies they use to escape from the stresses of everyday life. I default to writing when stressed, but I don't consider it a hobby, or an escape. 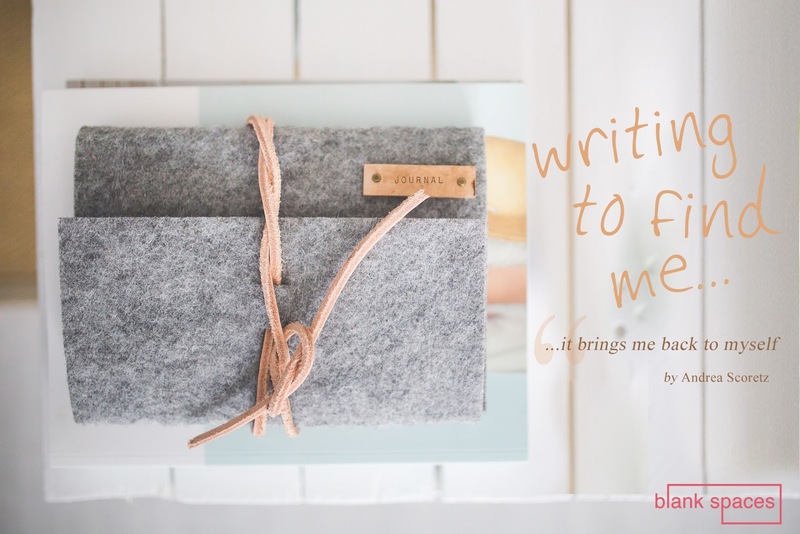 I write to find myself. I have a brain that craves logic. A lot of the scenarios I watched play out during my childhood didn't make sense to me. There was a whole mess of illogical stuff going on all the time, and it stressed me the **** out! Because I have a brain that craves logic. I desperately want to fix things that don't make sense, which is an impossible feat at times. I've heard it said that I care too much, which sounds quite negative, but there have been times when I wish I didn't care at all. Still, to this day, I'm learning how to manage this dynamic mind of mine. As a kid, I had no clue how to manage my anxiety. No one talked about stress or anxiety back then, we just put on the "everything is cool" front and hoped we would fit in (FYI: I am sick of trying to be cool; its soul-stifling work.) What I did do was write, as it was the only thing that slowed down the mental roller-coaster I was constantly riding. Writing was my loyal comrade. I had a stash of poems, essays, and journal entries under my bed and in my closet. I wrote every night. If I had a particularly bad day I wrote more than usual. Writing was my loyal comrade, because when I wrote I felt safe and in control, two things I rarely felt during my forced, day-to-day activities. And I was proud of what I wrote. In my heart I knew my writing was worth something, and that there was something special going on in those notebooks. Writing gave me a fragment of confidence big enough to keep me going when the depression set in. But then came that one fateful day, when I met alcohol. I'm not going to get into all the details of what happened next as it's unnecessary. Instead, I'm going to attempt to be succinct and tell the truth, which is this: escaping from your problems instead of facing them is a poisonous plan. You will suffer. Your loved ones will suffer. Every single aspect of your life will suffer if you do not face your pain. You don't have to do what everyone else is doing: if it doesn't suit your soul, leave it where it lay and move forward. If you are suffering in any capacity and find yourself reaching for outside sources to numb yourself (drugs, alcohol, shopping, eating, etc) dig deep. Start reading books that inspire you, and open your mind to other ways of existing. You don't have to do what everyone else is doing: if it doesn't suit your soul, leave it where it lay and move forward. Find some new friends. Stop trying to fit in. Consider the idea that you being you is a good thing (because it is!). The sooner you accept yourself, the sooner you can learn to love yourself (which, let's face it, most of us need to learn how to do). Writing helps me exist on a more peaceful plain. So now I'm here, with a more positive and productive outlook on life, after many years of struggling. I still deal with anxiety on a daily basis, but I've got a better grasp on that thanks to a meditation practice, and of course, my writing. Writing helps me exist on a more peaceful plain, and brings me back to myself when I get caught up in all the craziness that goes on in this unpredictable world. Writing makes me a better person. Writing is not a hobby or an escape for me, it's a zone that I get in, every day, to some degree or another. When the thoughts spill out onto the page, the only word to describe it is magic. I'm not sure where the words come from, they just appear, and something inside tells me I need to write them down (funny enough, this often happens as soon as I start driving). Writing helps me make sense of the things that trouble me. It's also helped enhance my ability to be compassionate, particularly for people I'm not sure are capable of compassion. Overall, writing makes me a better person. I am very grateful that I was able to come back around to my writing practice. There were scenarios and situations I went through that, if played out differently, might have kept me from being here today. I'm grateful to be here, right now, sharing my journey with others. And I'm hopeful that my words will inspire others to push through the fear and let themselves be known and shown. You can follow Andrea on twitter @andreaswrites and on Instagram @andreaswrites. Andrea has an article (Confessions of a Reformed Hater) published in our premiere issue. You can grab your copy here and read how she overcame her anger, encouraging positive living and forward choices through her words.